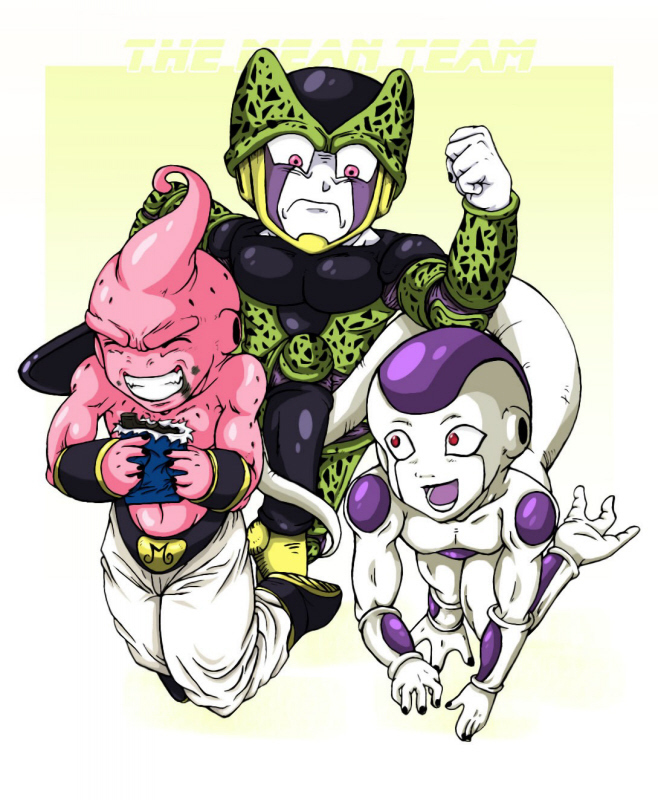 cute cell frieza buu. . HD Wallpaper and background images in the 龙珠Z club tagged: dragon ball z dragon anime dragon ball vegito z goku ball. buu still looks like angry to me doesnt he? what kind laugh it is!